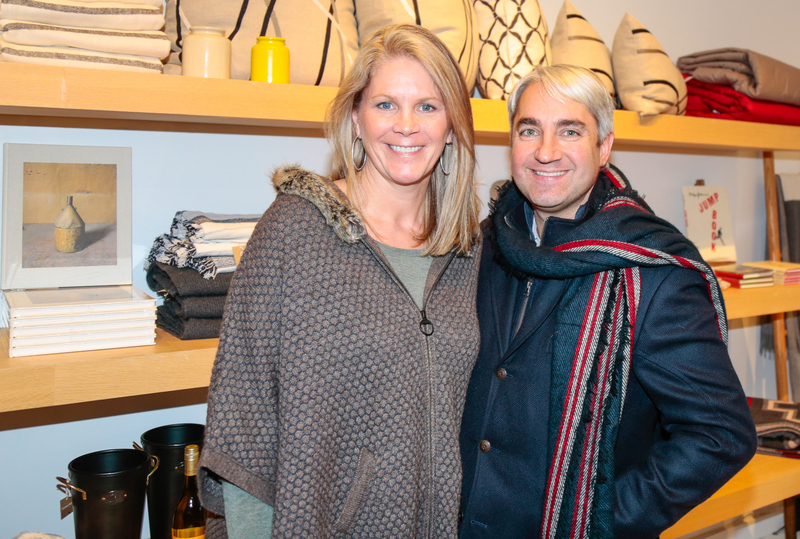 KDHamptons recently hosted a haute holiday party at the gorgeous Garnet Hill store in Bridgehampton. 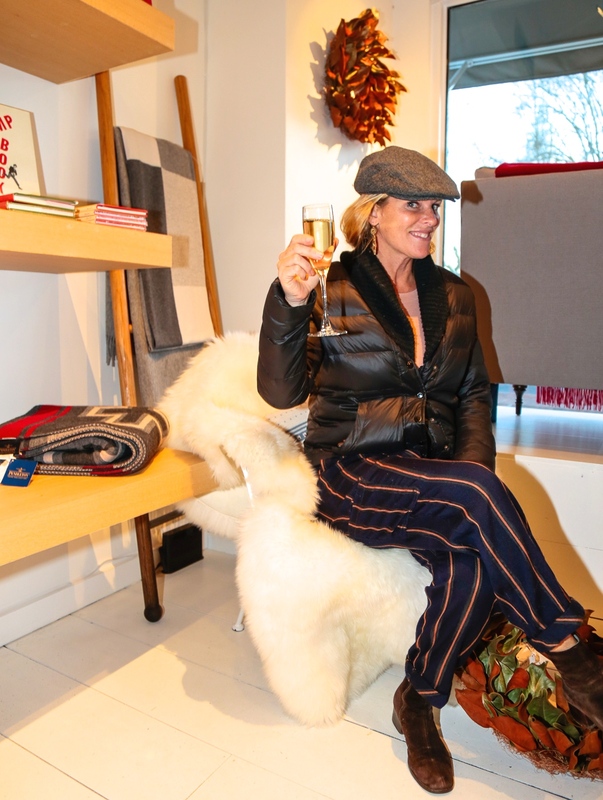 The legendary lifestyle brand opened its first brick and mortar store in the Hamptons last year and it has quickly become a favorite destination of KDHamptons and East End style mavens. 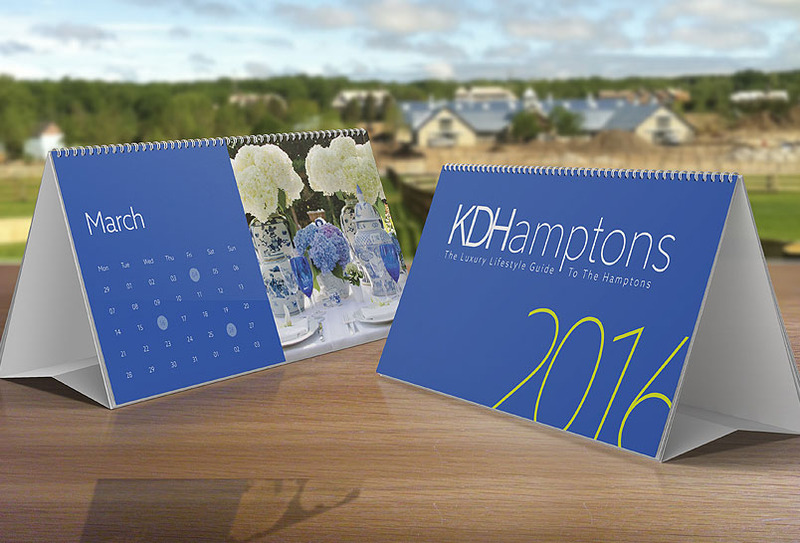 The holiday spirit is very much in store at Garnet Hill Bridgehampton. 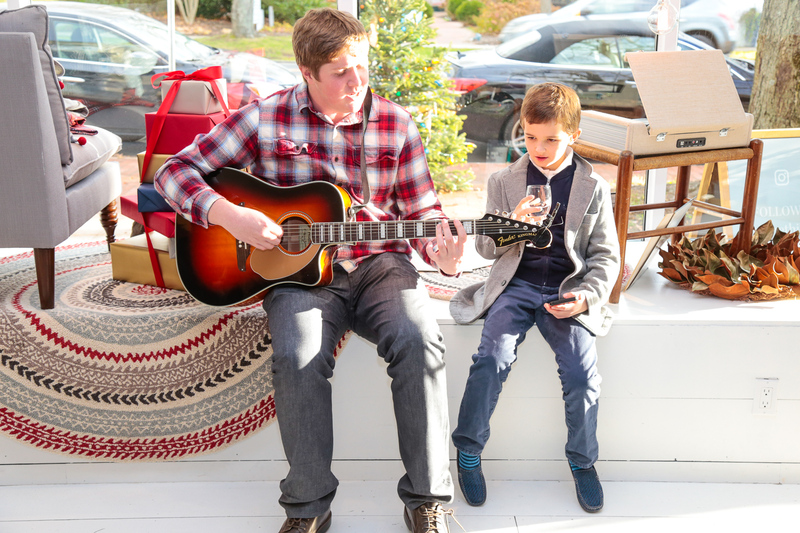 Guests at the party enjoyed catered seasonal bites, sipped on hot toddies and champagne as local rising star Liam Meaney from The Voice played guitar and sang by the Greatest Blaze fire pit set up on the back patio of the boutique. 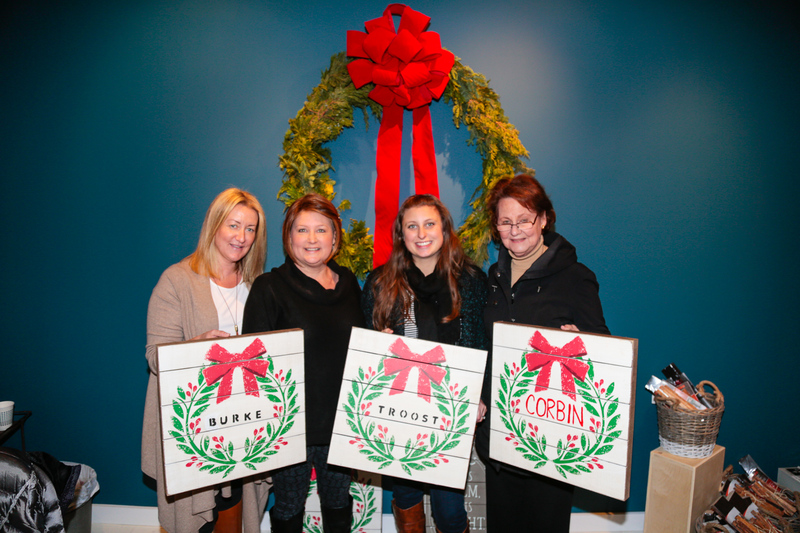 Another highlight of the party, was the DIY workshop we set up to monogram the charming Garnet Hill wooden signs. 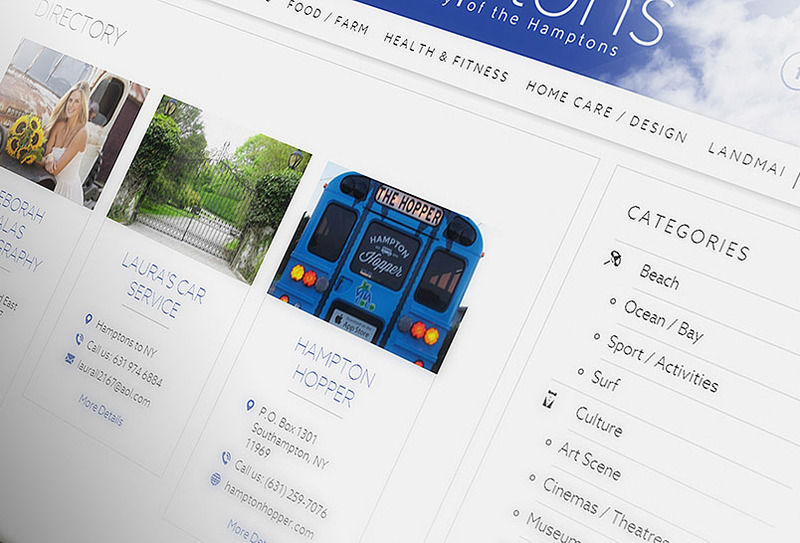 My favorite Hamptons photographer Eric Striffler shot these great pix below. 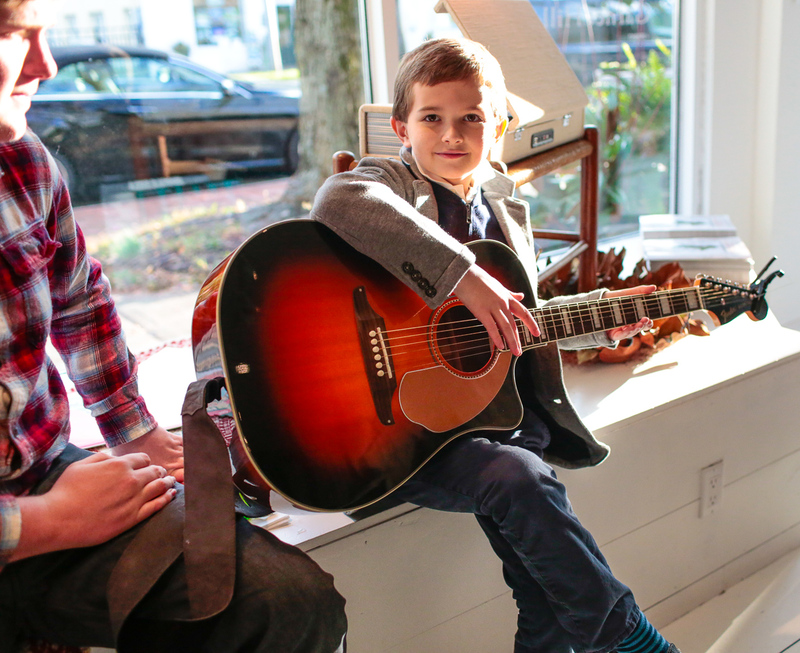 Thanks to everyone who came to the event! 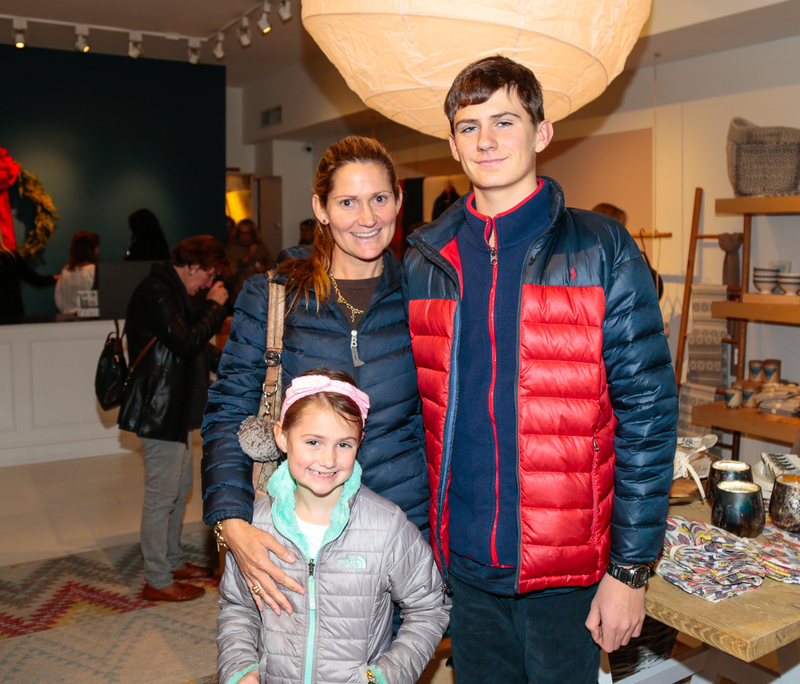 Over a hundred fashionable guests came to celebrate the season including: Kim Hopkins, Tom Samet, Mala Sander, Erin Meaney, Carole Reed, Austin Handler, Jennifer Mabley, Gina Bradley, Janet O’brien, Beth Blake Day, Zoe Pennebaker Breen, and more. 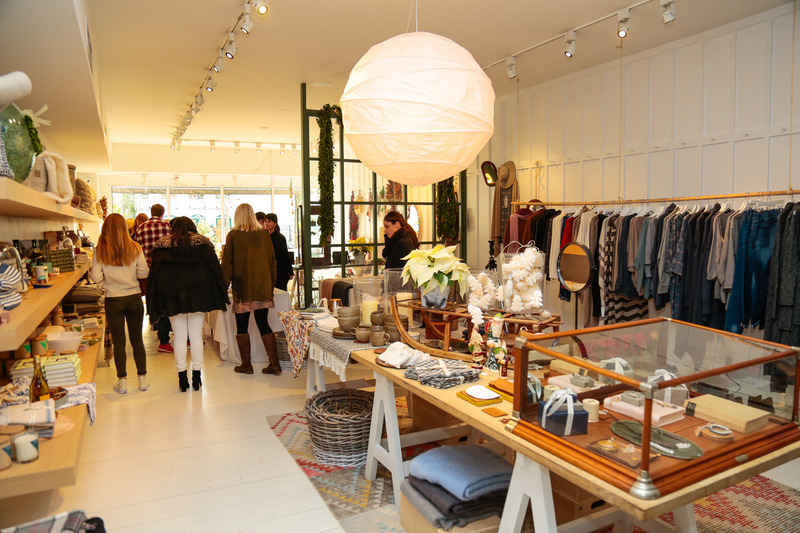 The Bridgehampton store [2424 Montauk Highway], offers brand fans of the 40-year-old catalog and online retailer a “touch and feel” experience of the luxurious and natural products Garnet Hill is best known for – rich bedding sets in soft linen, crisp cotton and heavy woven silks, cashmere robes, relaxed selections in apparel, as well as an edited set of customer favorites in sleepwear and apparel. 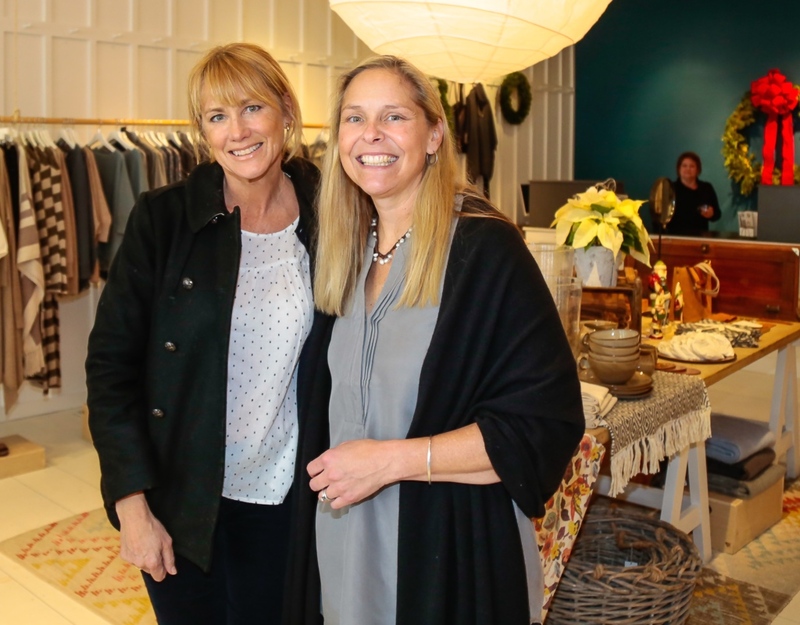 Claire Spofford, President of Garnet Hill shares, “Our Bridgehampton store has proven a great success, bringing apparel and home designs to life for customers to touch and feel. 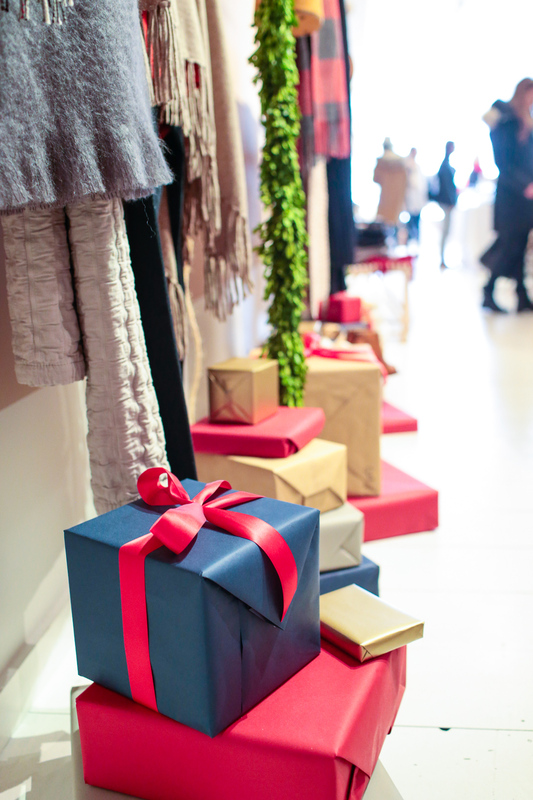 We look forward to a busy holiday season, and to introducing even more people to the brand when a new collection arrives in the spring.” A featured gift this year is cashmere – in sweaters, wraps, EILEEN FISHER throws, and more. 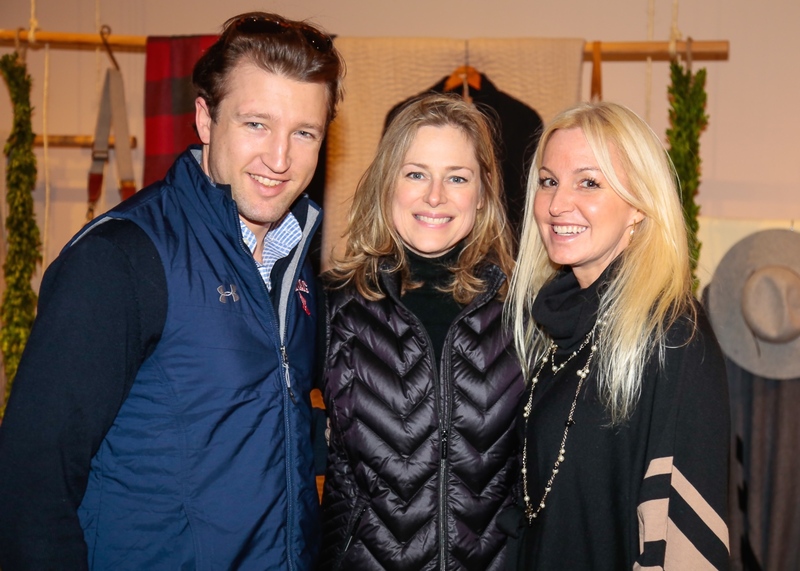 The Eco-Cashmere line is made from the Kashmir goat’s natural white, beige, and brown fibers, which are undyed and unbleached. Indeed, there is an artisanal gift for everyone on the list, like Mange Wood Cloche. Pure cotton Dream Quilts are stitched by hand in prints and solids – perennial customer favorites. 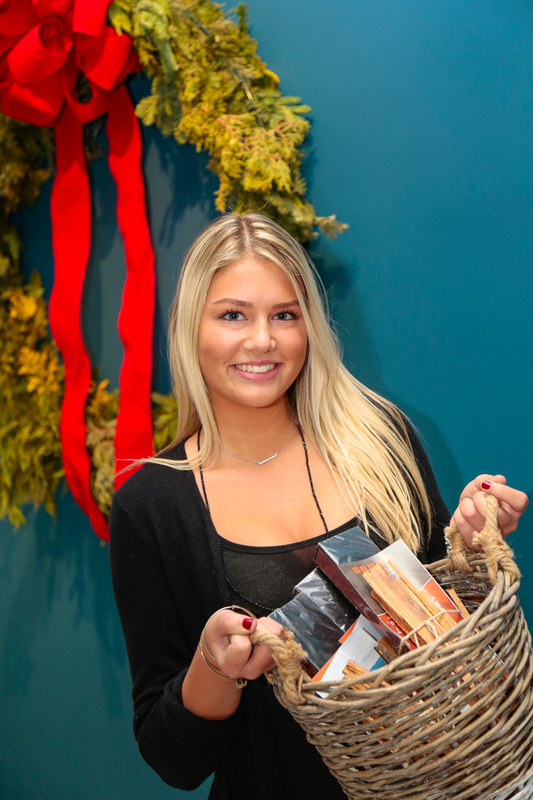 Haus candles are hand-poured in a variety of scents. 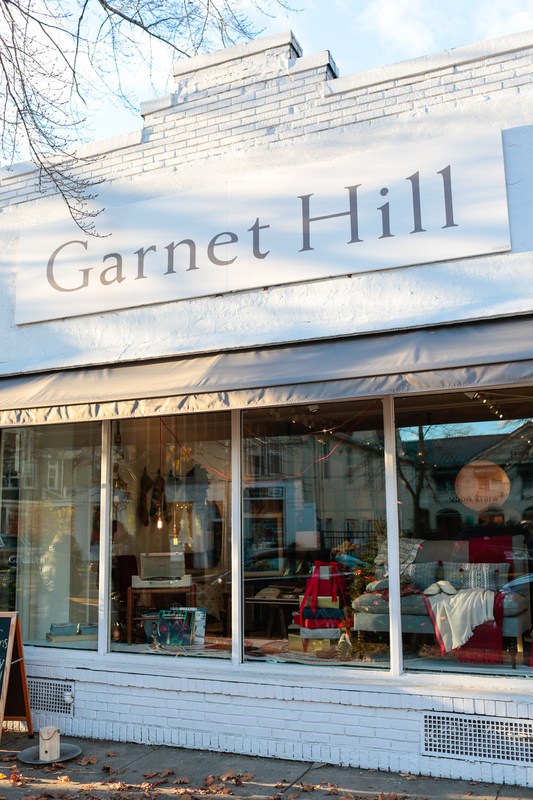 Jewelry curated by Garnet Hill is also created by hand, making each piece unique. 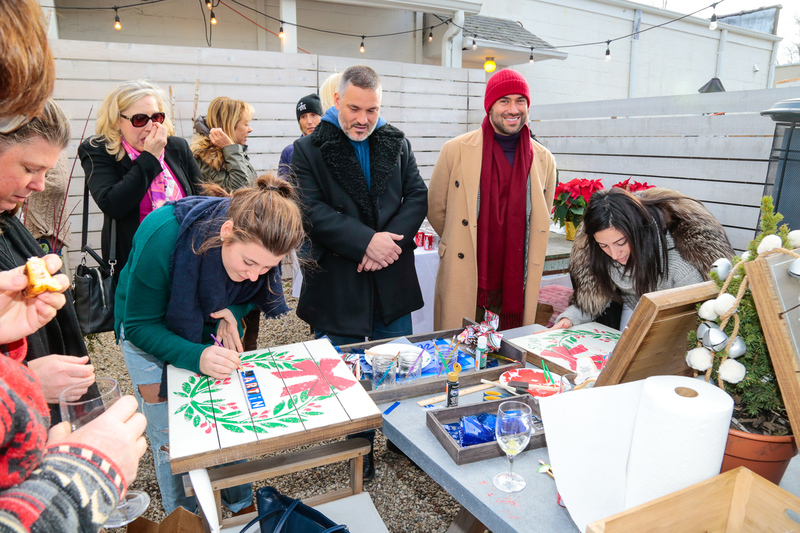 The Bridgehampton Garnet Hill store also offers a collection of curated items specifically geared towards the Hamptons lifestyle and guests wii receive free personalization on the charming reclaimed wood signs, above. The personalized sign making was a huge hit! The Greatest Blaze provided awesome gifts of fatwood bundles and their chic long wood matchbox sets. 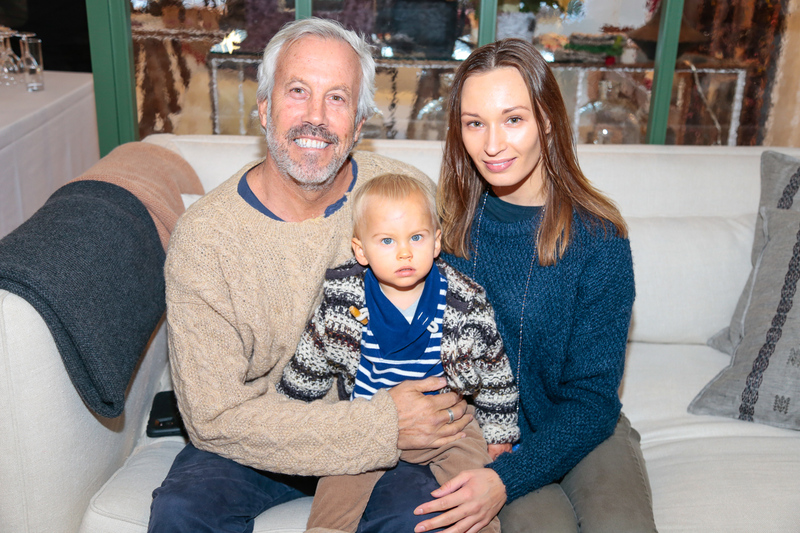 Genie Rice and her beautiful babes. 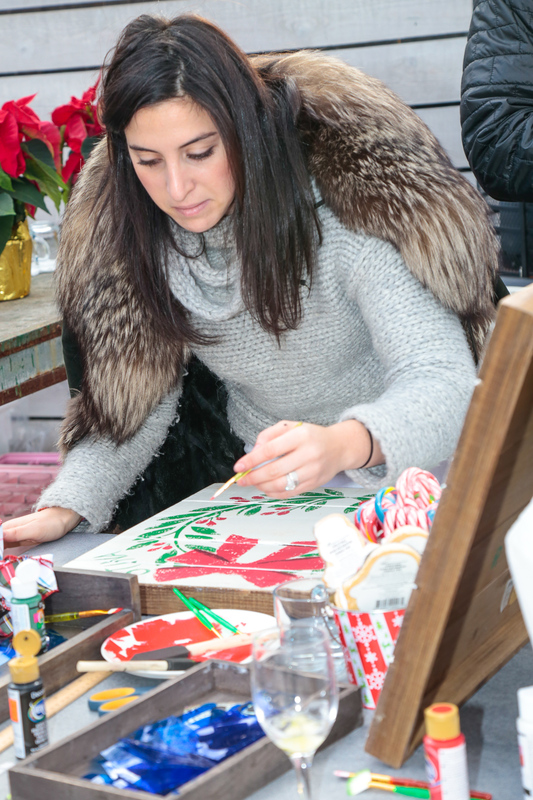 KDHamptons publisher Sara Goldfarb DIY’ing in diamonds and fur, natch! 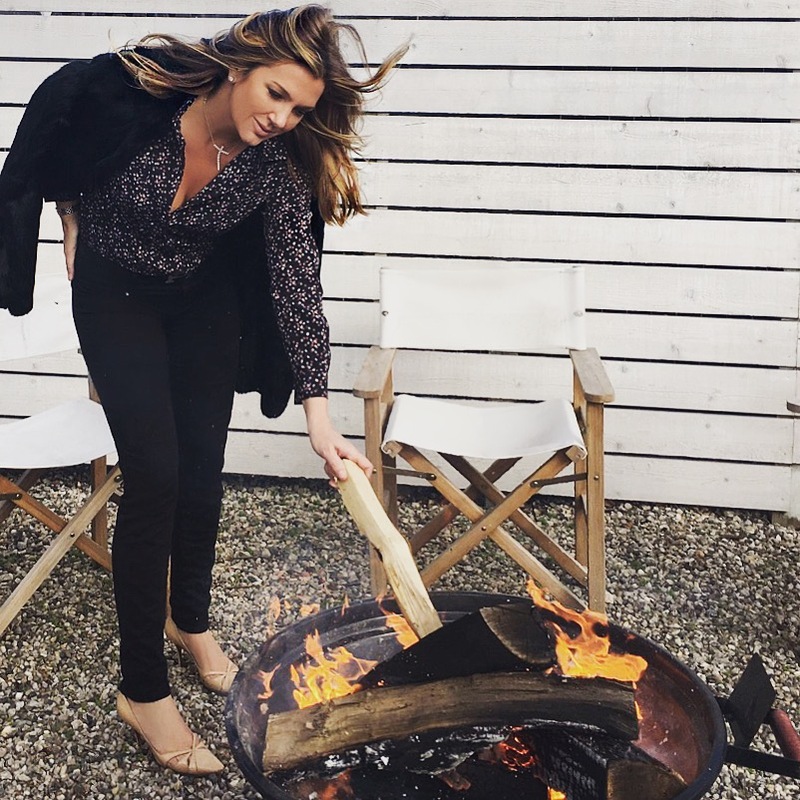 I order all of my fire essentials from www.greatestblaze.com, including this super cool and portable fire pit.